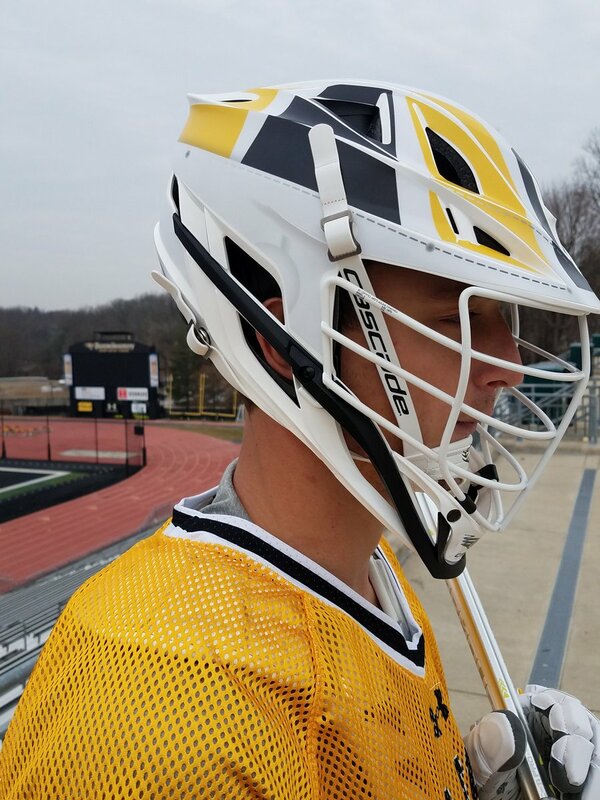 Towson Lacrosse is turning back the clocks when they step on the field Saturday, February 9th. The team has revealed their throwback uniforms that will honor and mimic the 1991 NCAA Championship team’s uniform. The uniform will feature the same gold mesh jersey style that the team wore in the ‘91 Championship game. The crown jewel comes with the new age helmet featuring decals to look like the old school helmets the team wore in that game with the same design pattern and even a sticker to imitate the old school laces on the back of the helmet. These uniforms deliver a great sense of nostalgia and catch every detail.